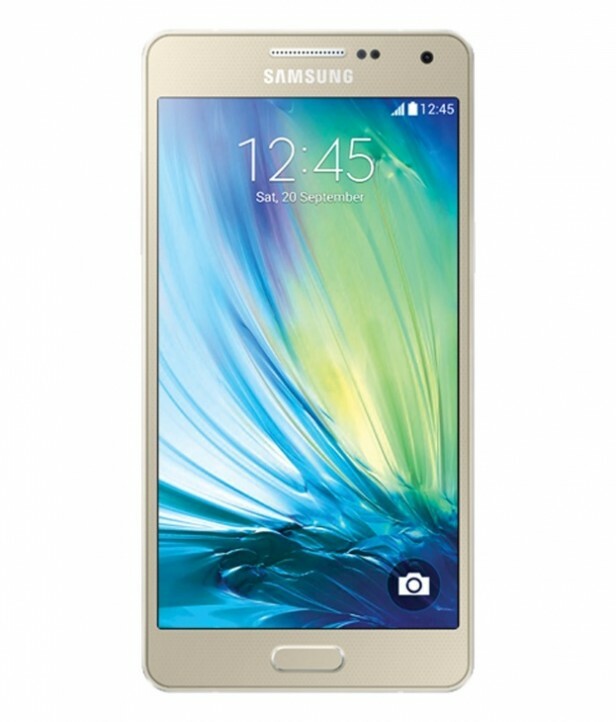 Samsung Galaxy A7 was announced back in January 2015 and the phone was available for sale starting with February the same year. It features a 5.5 inches capacitive touchscreen with more than 16 million colors. The resolution of the display is 1080 x 1920(approximately 401 pixel density). The phone runs on a Quad-core 1.5 GHz Cortex-A53 & quad-core 1.0 GHz Cortex-A53 – A700FD processor or a Quad-core 1.8 Cortex-A15 GHz & quad-core 1.3 Cortex-A7 GHz – A700F one. If you are interested in the graphic processor, this is Adreno 405 – A700FD or Mali-T628 MP6 – A700F. The operating system is Android OS, v4.4.4 (KitKat), being upgradable to v5.0.2 (Lollipop). As any smartphone, this phone works nice and smooth when you buy it, but, after a period of time, it starts to crash and freeze when you open some applications. For this reason, it is recommended to perform a hard reset to the factory settings of the phone. Read the next part of this article to learn all about this process. You might think that this process is difficult and you have to go to a GSM store and pay a fortune for hard resetting your phone, but you are able to do it by yourself if you follow a few steps. What is important to mention is the fact that, if you decide to perform a hard reset on you Samsung Galaxy A7 you will lose any personal data on the phone, including your accounts, your passwords, your pictures, your music and your contacts. This is the reason why it is strongly recommended to perform a backup on your phone before you start the hard reset process. From the Settings menu, you will have to select the Back up & Reset icon. Press and hold the Volume Up button, the Home Button and the Power key. Using the Volume buttons, navigate to the Wipe data/factory reset option and select it using the Power key.